A storm has hit the investment market which we are not going to recover from. Crypto investment is that storm. With strict capital controls in place by most countries to control the flow of money and charge high taxes, cryptocurrency gained usage in circumventing capital controls and taxes, leading to an increase in demand. Cryptocurrency has been able to present an easy to use digital alternative to fiat currencies. Offering frictionless transactions and inflation control, investors have been prudent enough to add these currencies in their diversified portfolios as an asset, as the size of the market does not represent a systemic risk. Cryptocurrency employs the use of cryptography that assures high-security processes and verifies transactions personal to each user. Hence, counterfeiting and anonymous transactions are impossible to achieve. While this revolution is gaining wide acceptance, Eternal Trusts, a blockchain platform for deferred purchases of future technologies has arrived. Now that I have your attention, let’s get right to it. What exactly is ETERNAL TRUSTS? 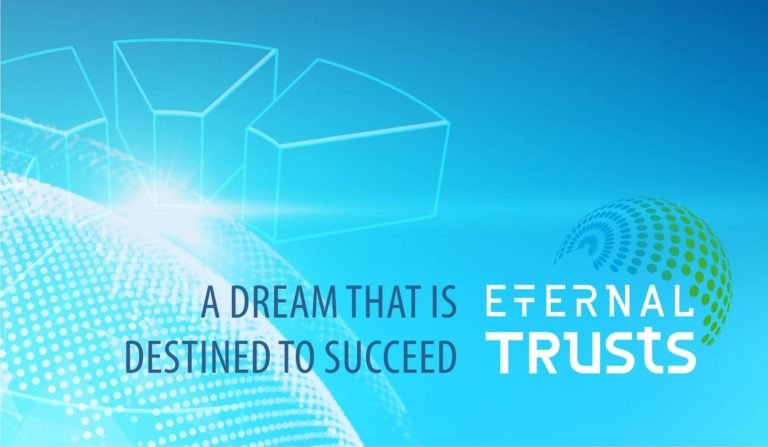 Eternal Trust is a company that hopes such life extending technology can be achieved. It even plans to fund some of the projects that look promising. Eternal Trust targets those who want to experience these revolutionary services when they are finally actualized. 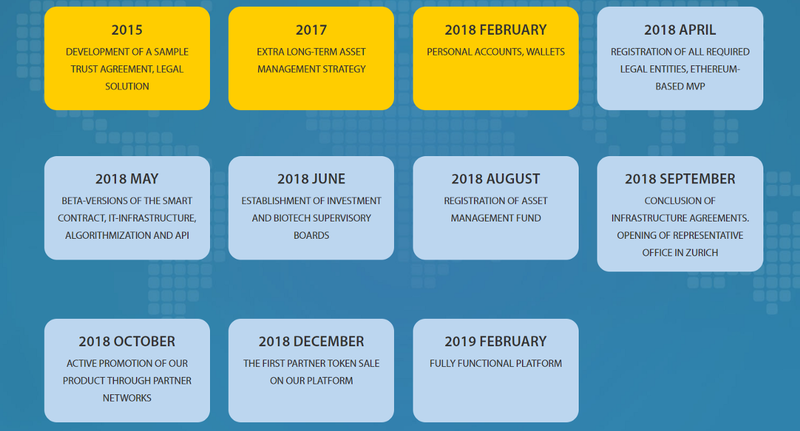 Whenever this is done, Eternal Trust will ensure that their clients are among the first people to get access to these products. It plans to have a platform where those in need of these services and those developing these services are present and can be linked through them. 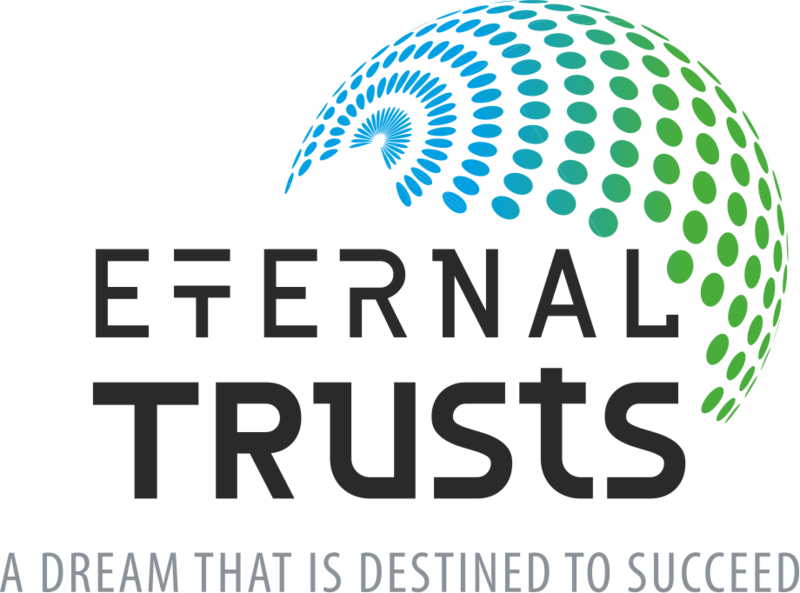 The services that Eternal Trust will have also include managing trust funds such that when this technology is available and successful, they restore your wealth. They will also have the basic trust fund management system where you get to decide how the funds will be used. All these services require contracts that are legally binding and accurate in their construction. 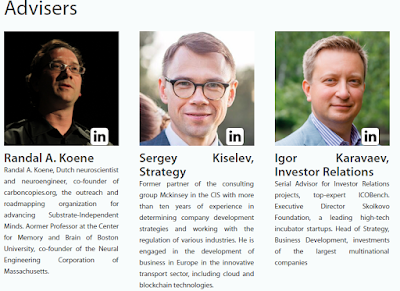 Eternal Trust will use blockchain as their main support pillar to ensure that their services are transparent, legally binding and that all contracts are made through smart contracts. Immutability will be one of the most important features. The records kept of how your funds are spent or how your bio-material will be preserved will be open to anyone who may need to confirm the terms of the contract. Furthermore, There are over 16 million millionaires in the world today, and at least 10% of them would eagerly try anything that might radically prolong their lifespan and improve their standard of living. However, no matter how much one is willing to pay, you are still prohibited from buying services that have not been approved by regulators, are inaccessible due to legislative inadequacies, or which require additional research. 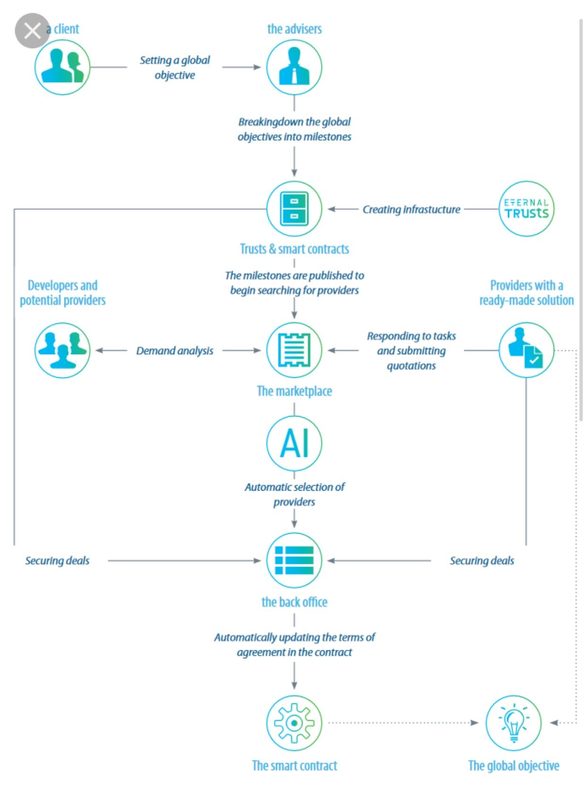 We provide a solution to this problem by creating a platform where individuals can formulate products and services necessary for their well-being, where research groups can analyze potential demand for their latest developments, and finally, where customers of our unique product can create smart contracts that will ensure autonomous purchases of future services. Blockchain stages are promising self-governing, pending buys of basic advancements that have not yet been advertised. What precisely is expected to satisfy a testing employment to make this sort of stage? Challenges that have been settled since the start are your powerlessness to buy basic items and administrations fundamentally because of requests to add to logical and inquire about propensities, or legislative restrictions. Be that as it may, this is definitely not an aggregate story. Eternal Trust customer contacts, bypassing the KYC-AML Procedure, acquiring the coveted number of tokens. Ethernal Trust makes a lawful framework (paid with Fiat) and the idea of keen contract (paid with Token). Self employed entities help break worldwide objectives into parts. The worldwide goal component is built into a brilliant get (the customer pays with the Token). Shrewd contracts distribute an anonymized objective pool in the commercial center, where they are put away in free access to the supplier for the application (the customer pays stage with Token). Once, the production of the task is paid, access to the customer assignment list is free). Support hubs that keep up decentralized blockchain (Eternal Trust pays with Token). The market gives systematic data on the most well known assignments. Advancement groups and potential suppliers can buy this data (potential suppliers pay with Tokens) to recognize the most encouraging regions of improvement. Outsider administrations consequently scan for the suitable supplier to meet the objectives set by the customer. Administration is paid by Eternal Trusts (with Tokens). The supplier is prepared to offer answers for enrolling administrations available, experiencing a positioning method, and alternatively given an uncommon status (paying supplier with Token). Suppliers are chosen by the calculation, coordinated to the stage to secure exchanges and execute exchanges. This stage extricates important data about clients from shrewd contracts and about its suppliers and administrations is given from the enlistment information, and add them to the most recent variant of the savvy contract. The astute contract is the subject of self-sufficient execution as per the conditions set out in that. 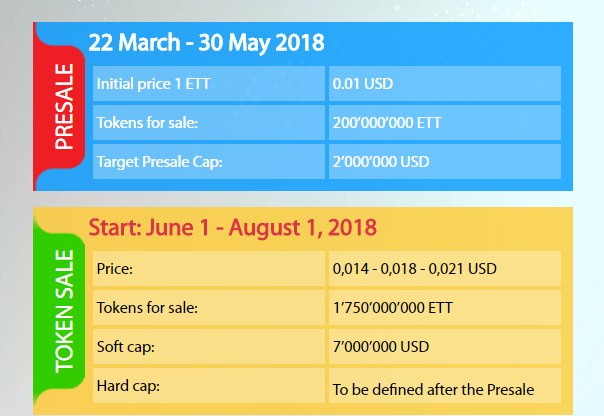 After the execution of keen contracts, installment for the specialist co-op is done (Trust pays on Client's benefit with Fiat, ETT or cryptocurrency).